Bohemian Earth: Handcrafted Jewelry: THIS WEEKEND!!! Pawfect Match Rescue Howliday Shop!!! THIS WEEKEND!!! Pawfect Match Rescue Howliday Shop!!! This weekend is the big event! 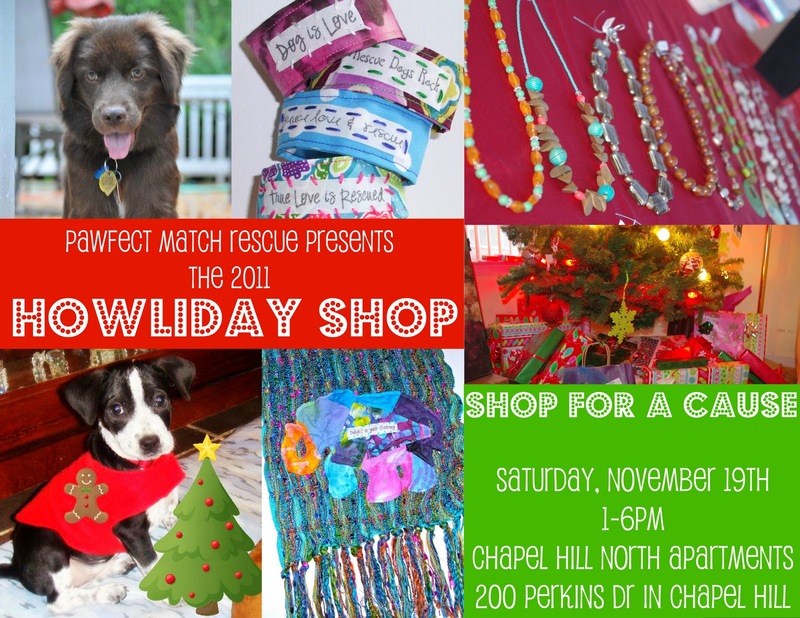 Please join me and many other vendors at the Pawfect Match Rescue Howliday Shop. Sometime tomorrow, most likely late at night, I'll be posting preview pictures of all the items I've made just for this event, which are not available in my Etsy shop (yet). I'm looking forward to seeing some of you all there! Check out this link for more detailed information.